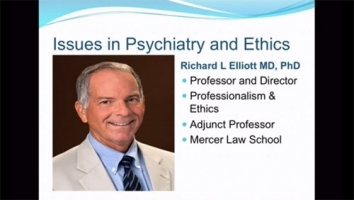 Lecture on selected topics in psychiatric . 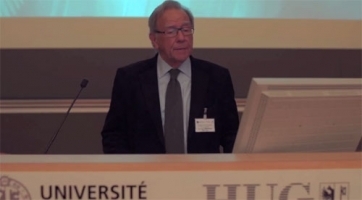 Professor Bill Fulford, lead editor of the Oxford Handbook of Philosophy and Psychiatry talks about how he got into the field of philosophy as a psychiatrist and how the two fields joined up to become an important area of study in its own right. 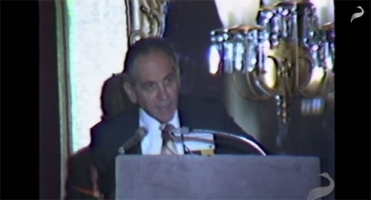 Thomas Szasz is a psychiatrist and author well known for his criticism of the modern psychiatry movement. He has consistently sought to apply classical liberal principles (such as bodily and mental self ownership) to social science and also explored the consequences of mandatory institutionalization of persons the state deemed to be insane. Wellcome Trust funded researcher Professor John Foot spent two years exploring the history of revolutionary psychiatrist Franco Basaglia. 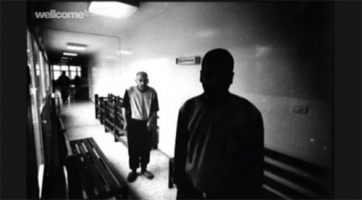 This audio slideshow gives an overview of Franco Basaglia's work, and his movement to radically reform the treatment of psychiatric patients in Italy. 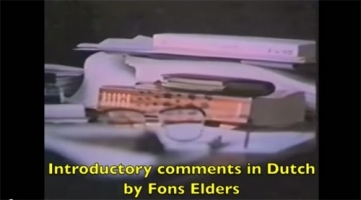 This until now rarely seen 15-minute footage is of an interview that was conducted by the Dutch philosopher Fons Elders in preparation for the debate between Noam Chomsky and Michel Foucault, which was broadcasted on Dutch television on Sunday, Nov. 28, 1971. The whole interview was essentially lost for decades and was published in the winter of 2012 for the first time. It is now available as a book under the title of "Freedom and Knowledge."